The development project for the district in La Salle les Alpes by La Folie Douce Hotels has just been presented to the inhabitants of Serre Chevalier. 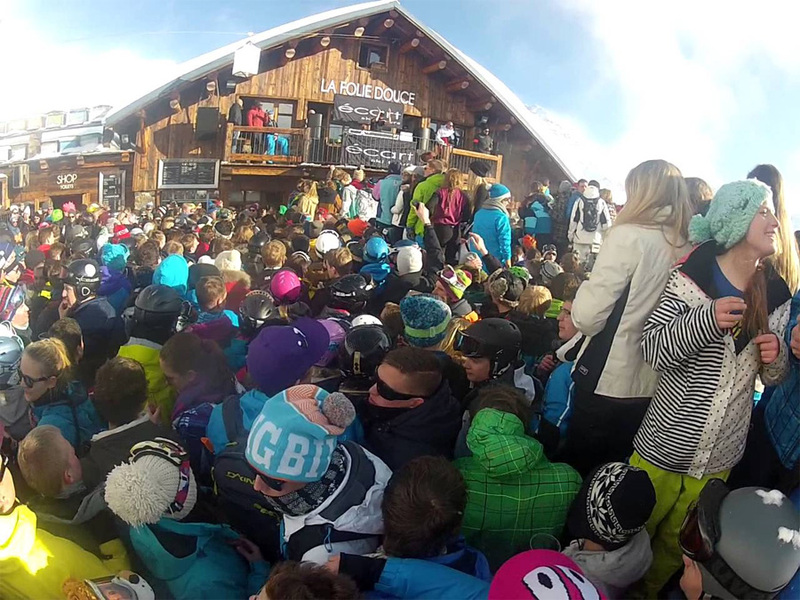 Folie Douce, famed for its dancing-on-tables, music-thumping, beer-swilling, champagne-spraying après vibe in Val d'Isere, has unveiled further details of their plans for Serre Chevalier at a meeting for residents, last night. The complex will be built on land where the equine centre and ice driving circuit are now, beyond the Sporting Hotel and will be a complex of 1500 beds at term (1000 beds at first, with 500 beds in a hotel 4 stars and hostel, and 500 beds in a tourist residence), with a ski lift departure linking to the Villeneuve ski area. There will be Folie Douce restaurants, a festive après-ski, swimming pools and spa plus a Folie Douce ski school in partnership with a local ski school. The opening is scheduled for December 2020 or, at the latest, December 2021. The hotel group Les Hôtels Particuliers, directed by Guillaume Multrier, is piloting this project La Folie Douce Hotels Serre Chevalier. Already behind the 4* hotel, Rock Noir at Aravet and the new 4* hotel Le Monêtier and its restaurant Le StabatioIn Monêtier les Bains (opening planned in December 2018), Les Hôtels Particuliers group has teamed up with La Folie Douce Hotels to design an innovative resort concept in mountain accommodation, based on a 'lifestyle resort' model. 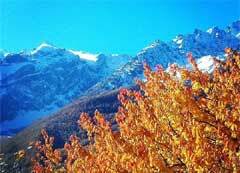 the first of which will open in Chamonix, this winter 2019, and which constitutes this major project in Serre Chevalier with the creation of 1500 beds . The project will be carried out in cooperation with SCV Ski Area since a lift departure from the complex is also planned. The project La Folie Douce Hotels Serre Chevalier is being described as 'both innovative , friendly and emblematic , while ensuring integration into the ecosystem and local architecture, opening all its recreational areas to the inhabitants of the valley'. An innovative complex, the services offered beyond the restaurants, bars or spas will be found on site including a space dedicated to 'young people' with indoor play areas and La Folie Tricks Academy, a space to practise skiing and snowboarding and also a climbing wall, a video games room, a movie theatre and a children's hut for the little ones. Meanwhile adults will enjoy 'a festive après-ski' which has made the fame of La Folie Douce in bars and clubs, but which will be open from 17h to 21h, to avoid nuisance noise. There will also be shops. Common areas will not be reserved for the resort's clientele, but are intended instead to be spaces for meeting and exchange between visitors and locals on the one hand, and also between generations and customers , with a range of accommodation from the standard room 'hostel' (from €25 per night) to the more luxury accommodation (up to €335 per night). The creation of this complex will also have a direct impact on employment, since La Folie Douce Hotels plans to generate 150 to 200 jobs, with adapted seasonal housing, and a strong activity in both summer and winter . From an architectural point of view, the project will respect the local architecture to integrate the best, with buildings like village houses and a green area. The basement of the complex will create areas for parking ensuring cars are not visible, while serving as space for clubs, kitchens, theatres, spas, etc.